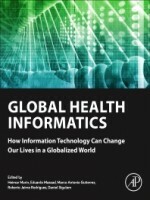 Global Health Informatics: How Information Technology Can Change Our Lives in a Globalized World discusses the importance of information and communication technologies as a tool to deal with health care and diseases dissemination nowadays. 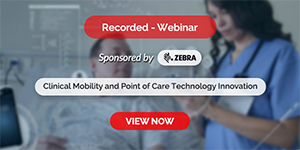 In a world almost without exchange barriers for people and goods, ICT can be used to optimize resources and to support communication, management and governance of health systems. This book discusses topics such as current standards in health information systems; digital systems as a support for decision making, diagnosis and therapy; and intergovernmental collaboration. There are also examples of professional education and training for the field and case studies of successful approaches currently in use. Global Health Informatics is a valuable resource for bioinformaticians, computer scientists and epidemiologists, as well as all healthcare workers who wish to broaden their knowledge in applied bioinformatics to improve health systems nationally and internationally.